Joe is an entrepreneur, speaker, author, and podcaster. 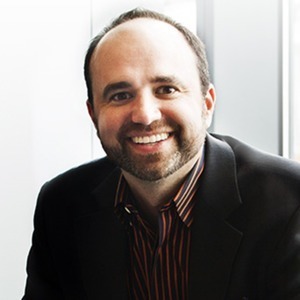 He's the founder of multiple startups, including the Content Marketing Institute (CMI), the leading content marketing educational resource for enterprise brands, recognized as the fastest growing business media company by Inc. magazine in 2014 and 2015. He began using the term "content marketing" back in 2001, now the fastest growing internet marketing industry. Joe is the winner of the 2014 John Caldwell Lifetime Achievement Award from the Content Council. Joe's third book, Epic Content Marketing was named one of "Five Must Read Business Books of the Year" by Fortune Magazine. His fourth book, Content Inc., has been a top direct marketing best-seller since September of 2015. Joe has also co-authored two other books, Get Content Get Customers and Managing Content Marketing. Joe has spoken at more than 400 locations in 16 countries advancing the practice of content marketing. Joe Pulizzi has been a guest on 1 episode. 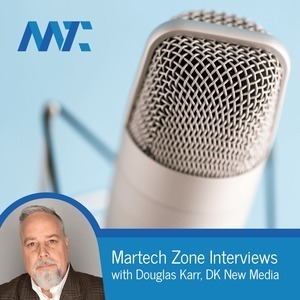 Douglas interviews Robert Rose and Joe Pulizzi on their newest book, which documents how businesses can turn marketing from an expense into a profit center.